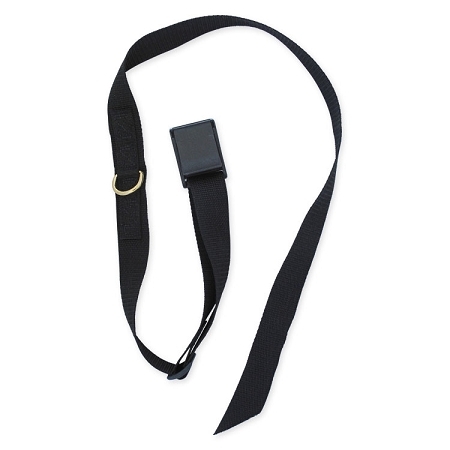 A comfortable 1.5" webbing belt with quick release belt buckle. 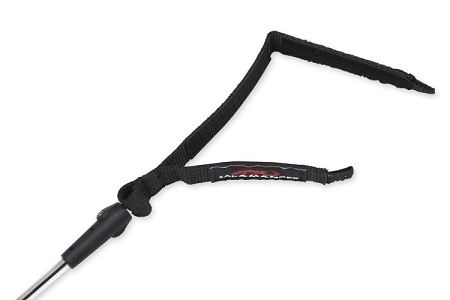 A D-ring, sewn to back side, allows for quick attachment of coiled leash. 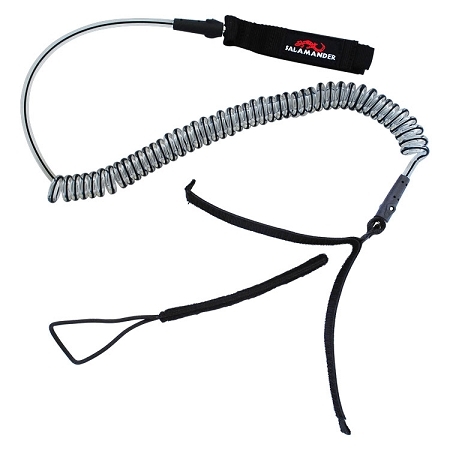 The Coiled Leash features an energy absorbing break-away mechanism with adjustable tabs to dial-in release tension. 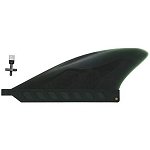 Heavy duty swivels are at both the board connection and paddler connection. 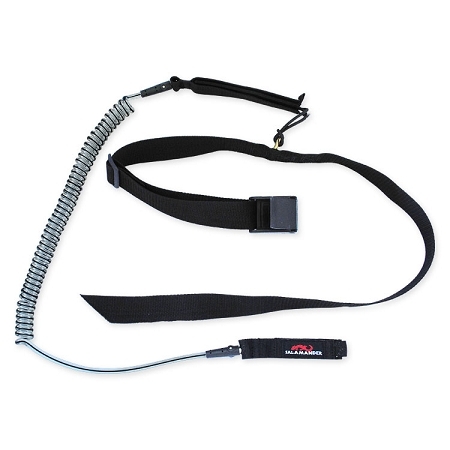 Coiled Leash attaches to the D-ring on a quick release belt or a Rescue PFD, and has a maximum stretch length of 10'. Quick release belt and leash also sold separately.